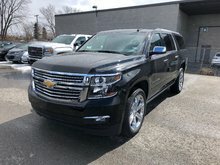 Photo Gallery "2018 Chevrolet Suburban"
Horsepower: (hp / kw @ rpm): 355 / 265 @ 5,600.Torque (lb.-ft. / Nm @ rpm): 383 / 520 @ 4,100. 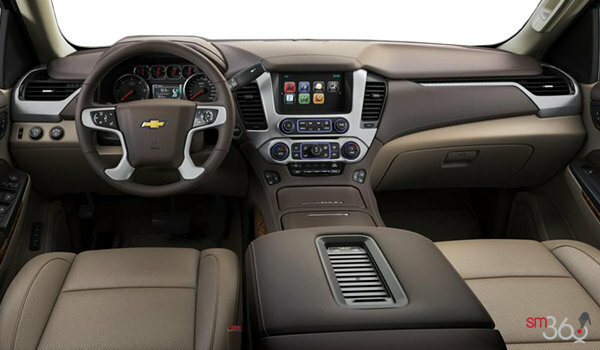 Body Security Content Theft-Protection Package: Theft-Deterrent Alarm System, Includes content theft alarm and self-powered horn., Vehicle Interior Movement Sensor Will detect movement within the cabin of the vehicle., Vehicle Inclination Sensor Will detect vehicle being towed or jacked up. 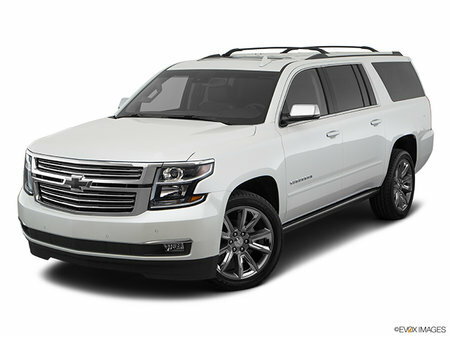 Sun, Entertainment & Destination Package: Power Tilt-Sliding Sunroof w/Express-Open/Close, Includes wind deflector., Rear Seat Entertainment System Includes Blu-Ray/DVD with remote control, overhead display, Wi-Fi wireless projection capability, four 2-channel wireless digital headphones and auxiliary HDMI/MHL audio/video input jacks and 2 USB ports., 3rd Row DVD Screen Radio: Chevrolet MyLink AM/FM Stereo w/Navigation Includes 8" diagonal colour touch-screen, seek-and-scan, digital clock, Bluetooth streaming audio for music and select phones; voice-activated technology for radio and phone; and shop with the ability to browse, select and install apps to your vehicle. 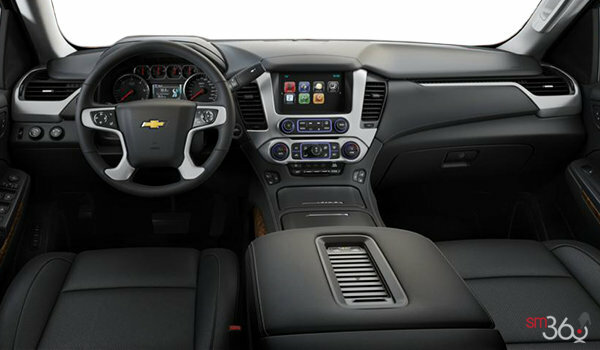 You can customize your content with audio, weather and more; featuring Apple CarPlay and Android Auto capability for compatible phones; 5 USB ports and 1 auxiliary jack. 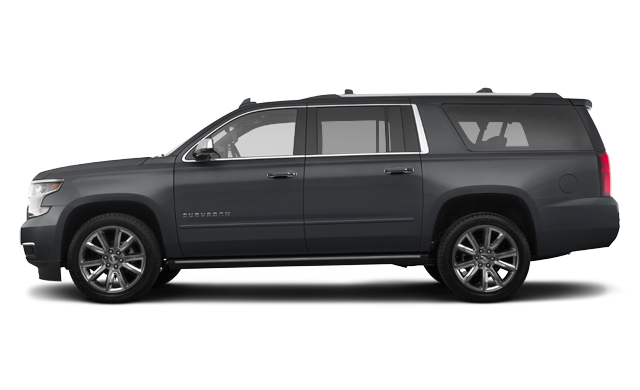 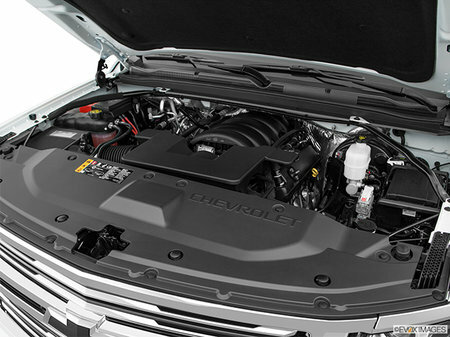 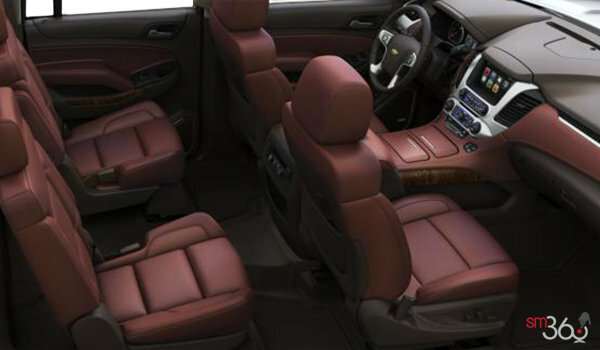 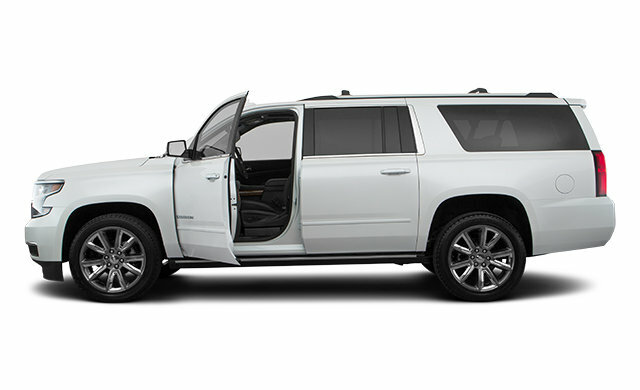 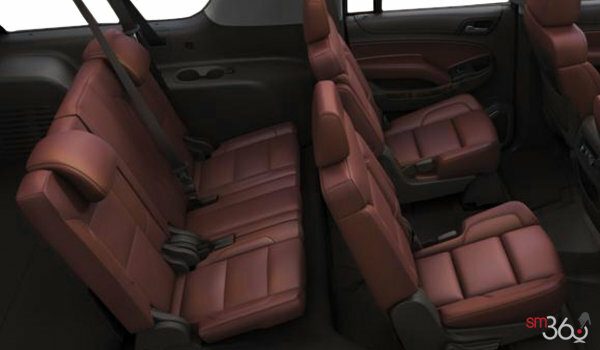 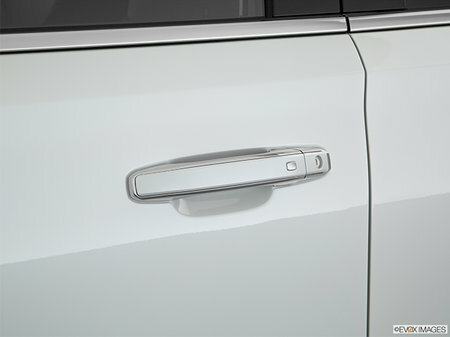 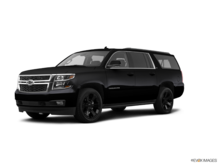 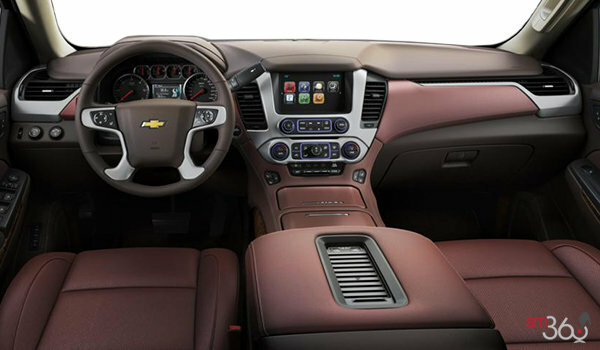 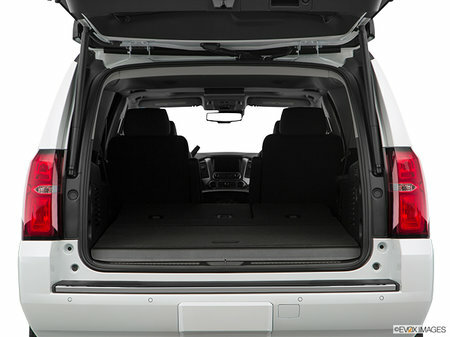 Interested in the 2018 Chevrolet Suburban PREMIER ? 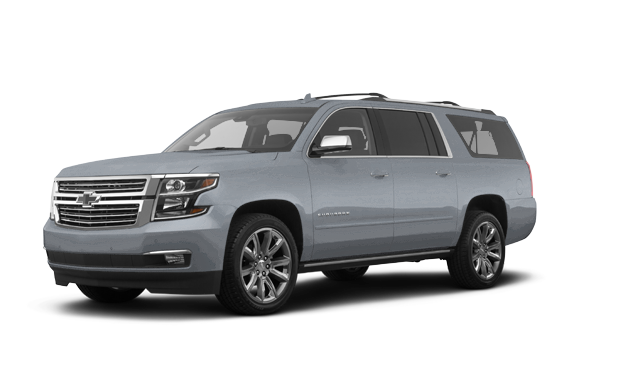 $88,359 * Plus HST and licensing. Freight & Fees Included. 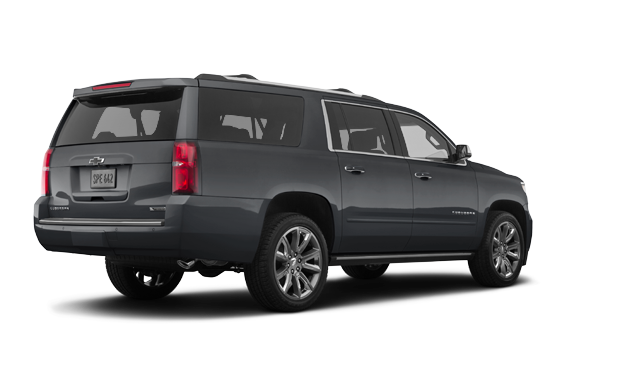 $87,714 * Plus HST and licensing. Freight & Fees Included.